Stamp This! : July Catalog Sneak Peek!! 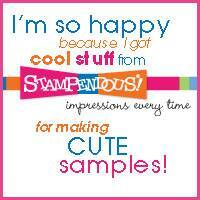 The Stampendous July Catalog has loads of new goodies for your holiday crafting. Tons of Halloween, Fall and Christmas images from all our licenses as well as our own Fran Seiford, plus lots of new surprises, will all go live for retail sale at www.stampendous.com on Friday, June 30th. This week our team is each sharing a favorite project created for this catalog to give you a little sneak peek of what's to come. 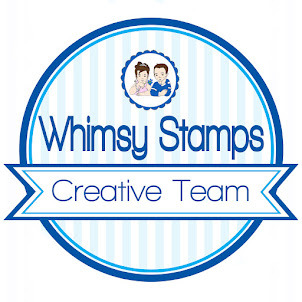 Some of these great stamps may already be available in your local stamping or scrapbooking store! 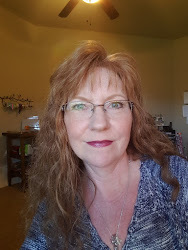 Remember that the Stampendous website at www.stampendous.com is offering Free Shipping through August with any order of $50 or more! Use Promo Code TEAM717 at checkout. 1. Rub glycerin soap on the back of the Poinsettia Pattern stencil and place it on top of Double Sided Mouning Tape that has been cut diagonally. 2. Sprinkle with Red Micro Fine Glitter, rub in and shake off excess. Remove stencil and sprinkle with Crystal Micro Glitter, rub in and shake off excess. 3. Glue glittered piece to a white panel and line with a thin strip of washi tape. 4. Stencil one of the poinsettias on the white panel with red ink. Once dry over stamp using the Merry Scroll and black ink, emboss with clear. Add Red Dot Sparklers, mount to a black panel and glue onto a red card. You guys know I get free goodies for blogging about craft products! 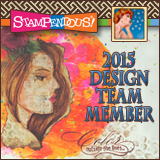 Today I'm sharing some fun new products sent to me from Stampendous! Gorgeous poinsettia card--love the sparkle. Wow! This is gorgeous Jamie! Simple yet so very elegant!! I love cards that come together this easily yet they create quite an impact! TFS! A person can send this card to everyone on their list, and still have recipients say, Wow a handmade card! Beautiful, love the strong diagonal. Gorgeous card! 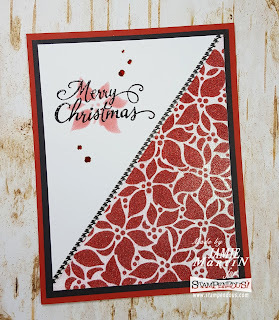 Love that poinsettia design! Simply beautiful. I am loving these new stamps!! Such a beautiful card!!! I am in so much trouble!!! With all these new stamps and dies , I know I need at least 3/4 of them . Like all of the House Mouse stamp sets!! LMAO!! I am so bad!!! LOL!!! Very pretty! I bet it is a real sparkly stunner in real life.